Do you know someone who needs to sell their house quickly? 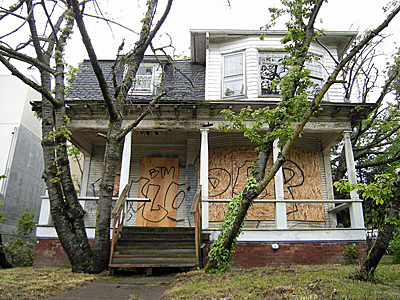 Do you know about a vacant or distressed property in your neighborhood? We pay finders fees! If you send us information that leads to a purchase, you will make a minimum of $500. Contact us today for more information. Call us to find out what types of properties we are looking for in your area. We'll tell you the information we need, and you e-mail us pictures, addresses, and leads. We'll contact the sellers. 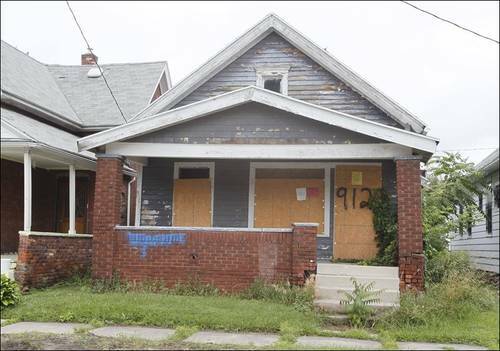 Everyone wants their neighborhood to be as well kept as possible - you can help!